Device for measuring the relative humidity/temperature in outdoor areas or indoor areas subject to high requirements. 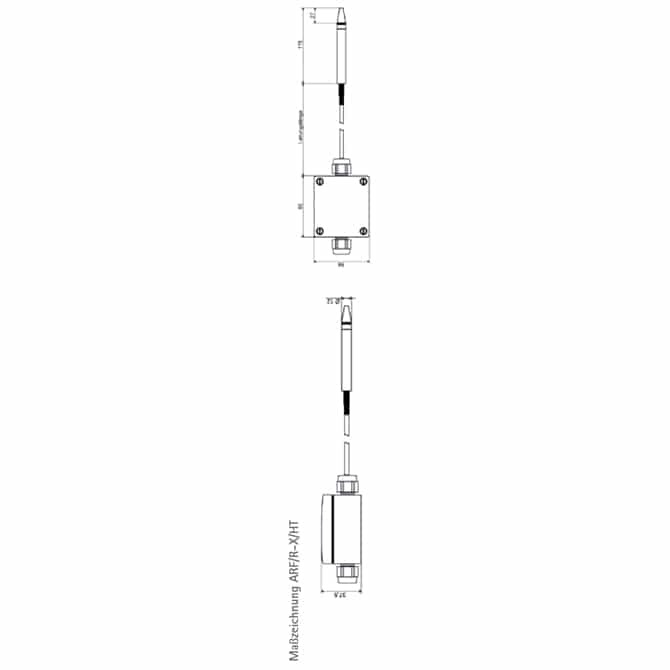 The measuring transducer measures the temperature and humidity via an internal sensor and coverts the value into a standardized analogue output signal in the range between 0-10V/4-20 mA. 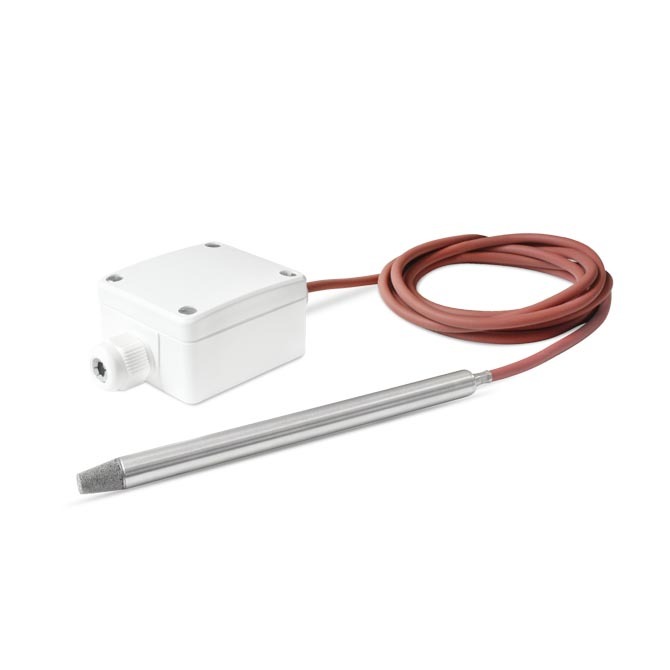 Additionally, a passive temperature sensor can be connected. Various measuring ranges are available depending on the model. The sensor features long-term stability and no recalibration is required. Humidity measuring range: 0…100% r. h.